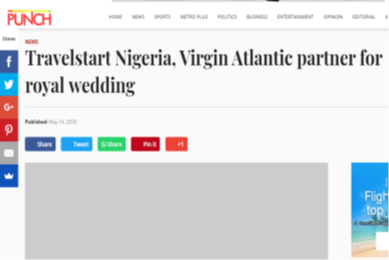 Travelstart created ‘The Royal Wedding Promo’ in partnership with Virgin Atlantic, and tasked Quardrant MSL with amplification to increase awareness, build credibility and induce action. 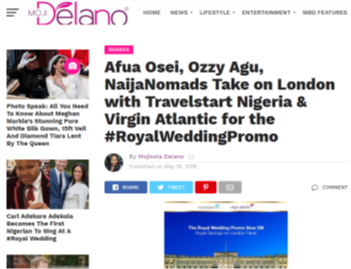 As part of creating buzz and excitement for ‘The Royal Wedding Promo’ and leveraging on the wedding ceremony of Prince Harry and Megan, we leveraged blogs to announce that 3 Influential young Nigerians would be sponsored to the Royal Wedding courtesy of Travelstart and Virgin Atlantic. We developed press releases that touched on the key messages of the campaign and distributed them on tier 1 & 2 news platforms. The press releases were also syndicated to print and online news platforms. Blog posts were developed and were used to amplify the details of the campaign. 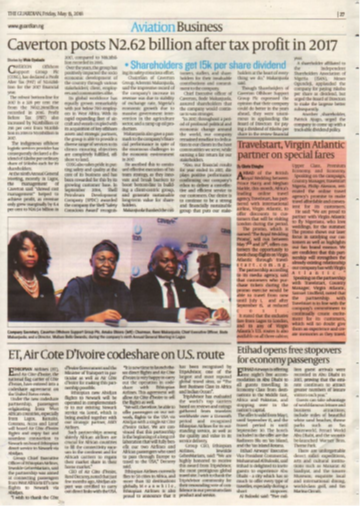 We also monitored the media during the campaign and post campaign. 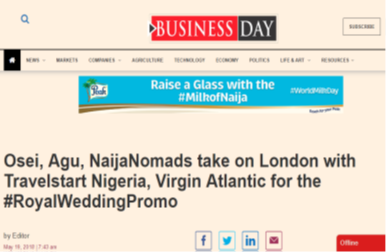 Blogs and newspapers all over Nigeria jumped on the trend. Of the total coverage, we recorded 3 earned mentions on news platforms, 3 earned mentions on blogs and 2 earned mentions on social. 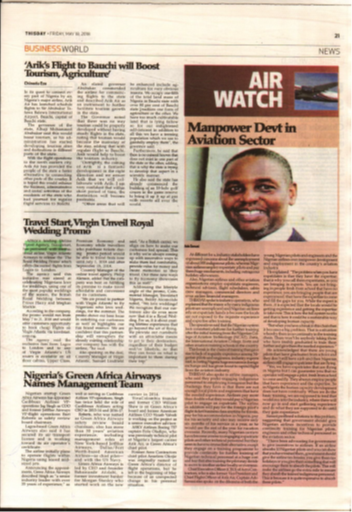 A total Public Relations Value (PRV) of N5,596,166.4 was generated for both print and online news. A total AVE of N1,399,041.6 was generated. 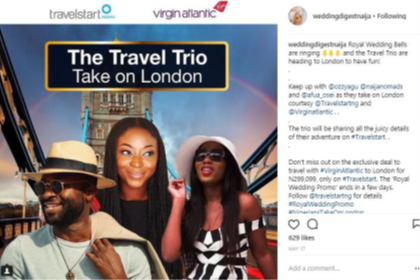 The campaign, through the selected media platforms, potentially reached audiences ranging from youths, women (mums), travel enthusiast, business & corporate organisations etc., who are key audiences for Travelstart Nigeria and the campaign activities.